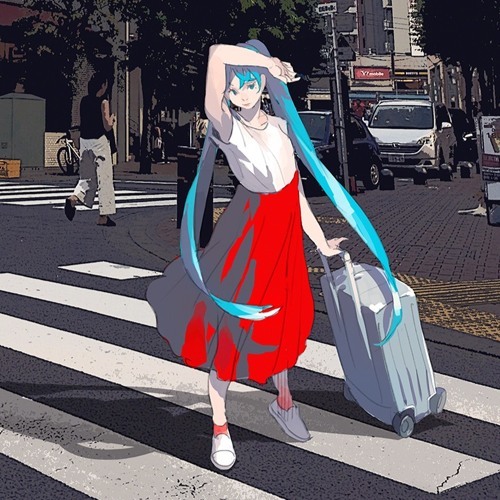 This song was made with Hatsune-Miku. The first time in my life. I made this in 2017, but I was stay pending it long time. Today, I dig and share it from stock of tracks. If you are interested, try to listen it. thanks. so what you do it? Posted on November 18, 2018 by Bud	This entry was posted in Listen. Bookmark the permalink.